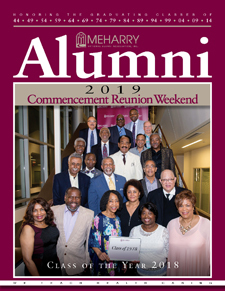 Meharry Medical College has served the nation’s health care needs for 143 years. This year, the College is convening its 144th commencement exercise because it held two graduation ceremonies in one academic year during World War II. Here are some suggestions to help you navigate to graduation. Review your degree requirements with the Academic Dean for your respective school. Verify graduation deadlines for your school. Update your permanent address on Student Banner Self Service to ensure you receive your diploma and all other pertinent information without delay. Make sure all outstanding issues have been resolved. Any financial obligations you have (fines, tickets, fees, etc.) must be cleared with the proper areas. If you have any outstanding student loans, check with the Office of Financial Aid. All records must be cleared before you can receive your diploma. If you have borrowed federal student loans to help finance your education, you must complete an exit counseling exam. This exam can be completed at www.studentloans.gov. Call Student Financial Services at 615-327-6826 for more information. Use this website to answer all of your questions regarding commencement. Contact the Office of Student Services for assistance with resumé development. Join the Alumni Association. Contact the Alumni Association at 615-327-6266 or go to the Alumni Association Web Page for more information. Announce your accomplishment to family and friends with personalized graduation announcements from Herff Jones. Specifically designed for your college’s commencement ceremony, they arrive personalized with your name, degree, and major. Since 1920, Herff Jones has been providing commencement regalia, announcements, rings, frames, and other recognition products to colleges across the nation. Herff Jones believes your accomplishments need to be recognized and rewarded with quality products and service. Click here to be directed to the Herff Jones website. Auxillary Services and the Copy Center are located in the basement of the School of Dentistry. 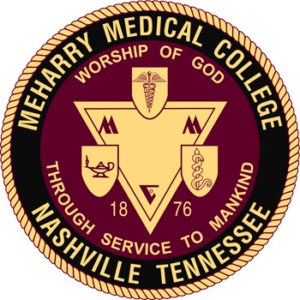 Meharry seal and logo for their invitations. Students will need to log in to access this page. For any custom framing and gift needs visit Mr. Nathaniel Harris at Woodcuts Gallery & Framing. 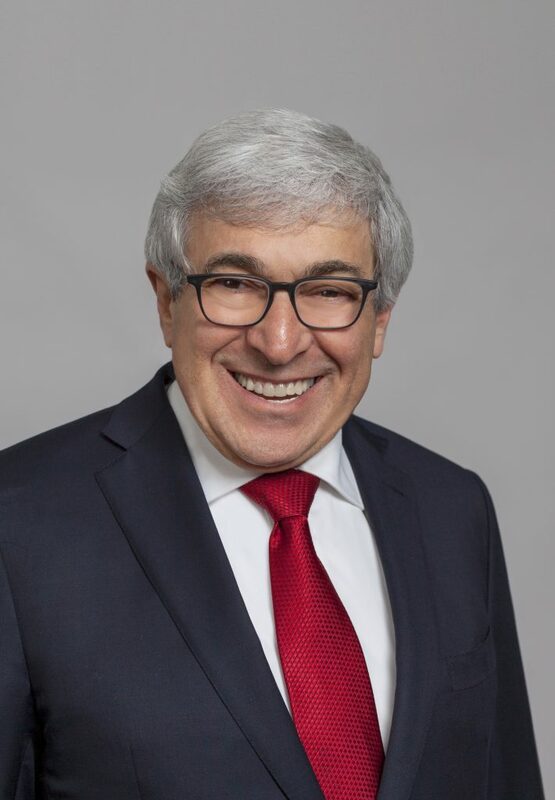 Since 1989, Stanley M. Bergman has been Chairman of the Board and CEO of Henry Schein, Inc., a Fortune 500® company and the world’s largest provider of health care products and services to office-based dental and medical practitioners, with more than 18,000 Team Schein Members and operations or affiliates in 31 countries. Henry Schein is a member of the S&P 500® and Nasdaq 100® indexes. In 2018, the Company’s sales from continuing operations reached $9.4 billion. Henry Schein has been a Fortune World’s Most Admired Company for 18 consecutive years. Mr. Bergman serves as a board member or advisor for numerous institutions including New York University College of Dentistry; the University of Pennsylvania School of Dental Medicine; the Columbia University Medical Center; University of the People; Hebrew University; Tel Aviv University; the University of the Witwatersrand Fund; The World Economic Forum’s Health Care Governors; the Business Council for International Understanding, the Japan Society and the Metropolitan Opera. Mr. Bergman is an honorary member of the American Dental Association and the Alpha Omega Dental Fraternity. Mr. Bergman is the recipient of the Ellis Island Medal of Honor; the CR Magazine Corporate Responsibility Lifetime Achievement Award; the 2017 CEO of the year award by Chief Executive Magazine; Honorary Doctorates from The University of the Witwatersrand, Western University of Health Sciences, Hofstra University, A.T. Still University’s Arizona School of Dentistry and Oral Health, Case Western Reserve University and Farmingdale State College (SUNY); and Honorary Fellowship from King’s College London – Dental Institute and the International College of Dentists. Judges: Dr. Cleve Ewell III, M.D. ; Billy Ballard, D.D.S., M.D. ; Henry A. Moses, Ph.D.
Linda and Michael Byrd, M.D. An activity form must be completed for each event you plan to have appear in the Commencement/Reunion Activity Booklet. Please fill out your form completely and click the submit button to transmit. Please make all submissions by 12 Noon March 24, 2019. If you would like to serve as a volunteer, please R.S.V.P. via the form below. Volunteers for the ceremony should arrive at 6:30 a.m. Volunteers should park in the general parking lot located near the Belmont Curb Event Center. If you encounter a guest with special needs (i.e., diabetic, asthmatic) security personnel will be stationed in the following locations listed below each area of the property. The officers on duty have been directed to assist you and will know whom to contact in case of an emergency. Medic One will be available for the day. Staff badges will be available when you arrive and should be returned at the conclusion of the Commencement ceremony. The Doctoral Hooding Commencement is for those candidates receiving the M.D., Ph.D., or D.D.S. degrees. Students may choose their dissertation advisors, mentors, or family members to participate in the hooding ceremony. A maximum of two hooders may participate. Please click here to review the College’s hooding policy. Please indicate the name of your hooder(s) below. Students are responsible for confirming the availability of their hooder(s).